International Houses Worldwide is a consortium of 17 International Houses that are separate, independent, nonprofit institutions which span four continents and are united by one mission: To provide students of different nationalities and diverse cultures with the opportunity to live and learn together in a community of mutual respect, understanding, and international friendship. This mission is achieved by daily interaction among our resident members through programs, facilities, and community life designed to foster diversity of thought and experience. This dynamic flow of ideas elevates our communities as places where students and scholars from around the world can all share discoveries, approaches, and points of view. Through this experience, our residents learn about other cultures; at the same time they also learn to transcend cultures and to appreciate their common humanity. It is this shared experience that prepares our students to meet the challenges of a global world. For over a century, we have attracted the best and brightest students and scholars from across the globe. 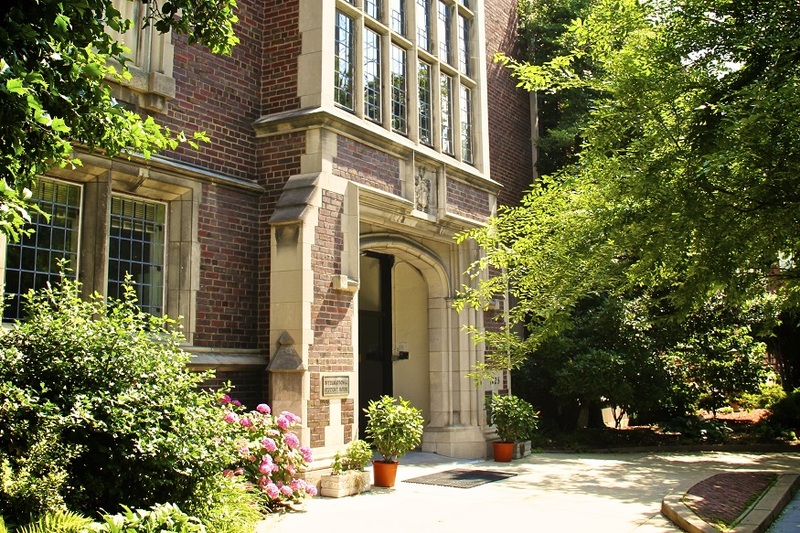 International Houses Worldwide alumni are equipped with the skills to think critically and creatively and have made many contributions to a broad range of fields and to society. As they shape our world, International House alumni share pride in an extraordinary tradition of community, excellence, and global leadership. From Nobel laureates and business and education leaders, CEOs and attorneys general, literary and film giants, winemakers, and history-makers, International House alumni carry on the tradition of using their experience to make a difference in the world. The role and mission of International Houses Worldwide are more important than ever: in order to make their greatest possible impact in the international marketplace of ideas, students and scholars must be engaged with ideas and approaches from around the world. I-House helps them do that, while also contributing to the intellectual and cultural fabric of the communities in which we are located. 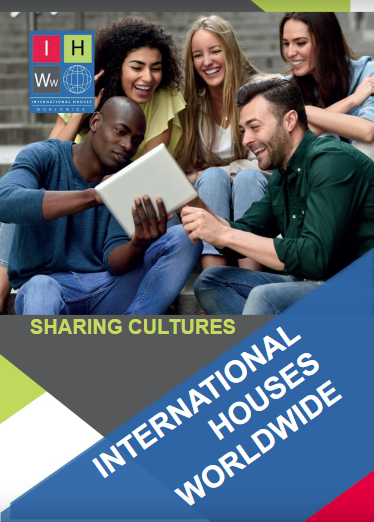 Learn more about International Houses Worldwide here. 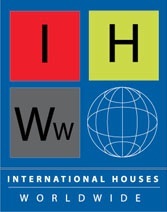 To learn more about International Houses Worldwide, visit ihouseworldwide.org or download the International Houses Worldwide Brochure (PDF).